Now for me, not so much of an issue – a few too many in my first year at uni has ensured I never touch the stuff again. But I’m aware people do love it so this news is probably going to be a cause of concern for some. Tequila, a type of mezcal, is a distilled drink made from the blue agave plant in Mexico – primarily in the area surrounding the city of Tequila. 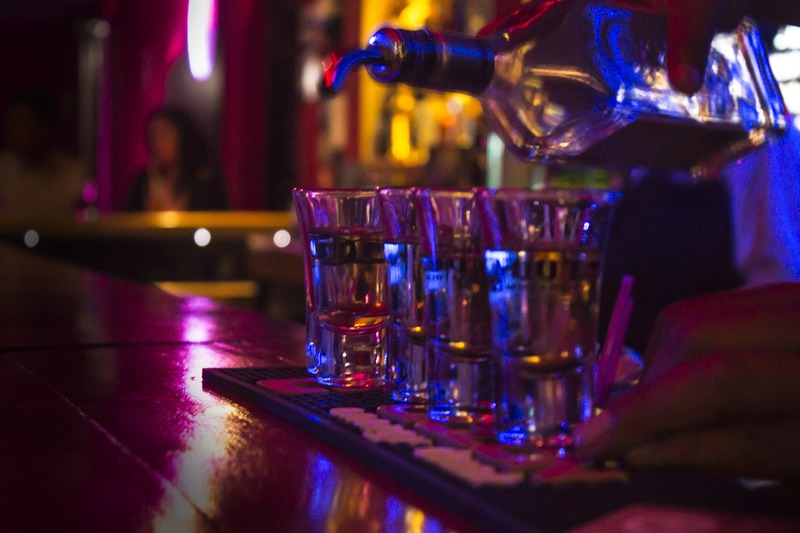 Analysts previously forecasted the global tequila market to grow by more than $9 billion by 2021, according to Business Chief. Despite this, a worsening agave shortage is causing price spikes in the industry and it’s suggesting this could lead to shortages even among the major manufacturers of the drink. 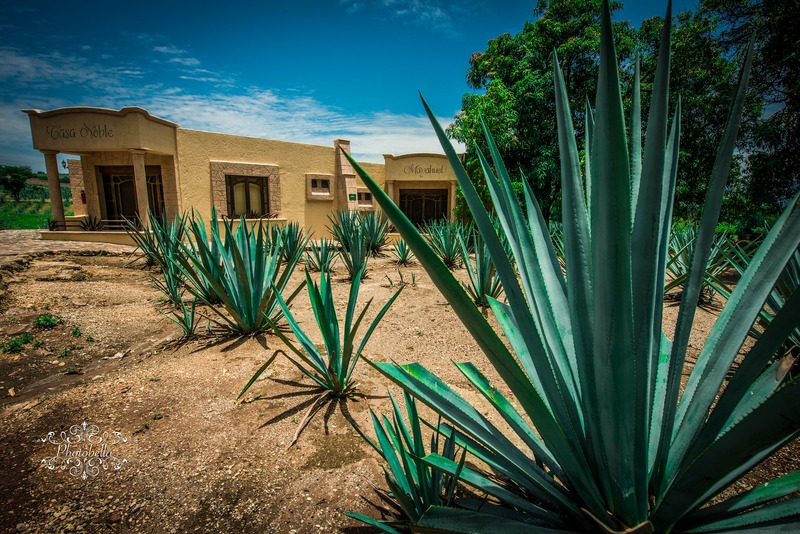 Agave plants take about seven to eight years to reach their full maturity, and according to media reports, some tequila manufacturers have been using young plants to fulfil demand. The young plants, however, produce less tequila and lead to fewer fully-mature plants the following season. According to Fortune, farmers are continuing to plant more agave plants, but are struggling to keep up with demand—and they have the ‘added threat of theft’. It’s estimated around ‘15,000 plants were stolen’ last year, three times as much as the previous year. 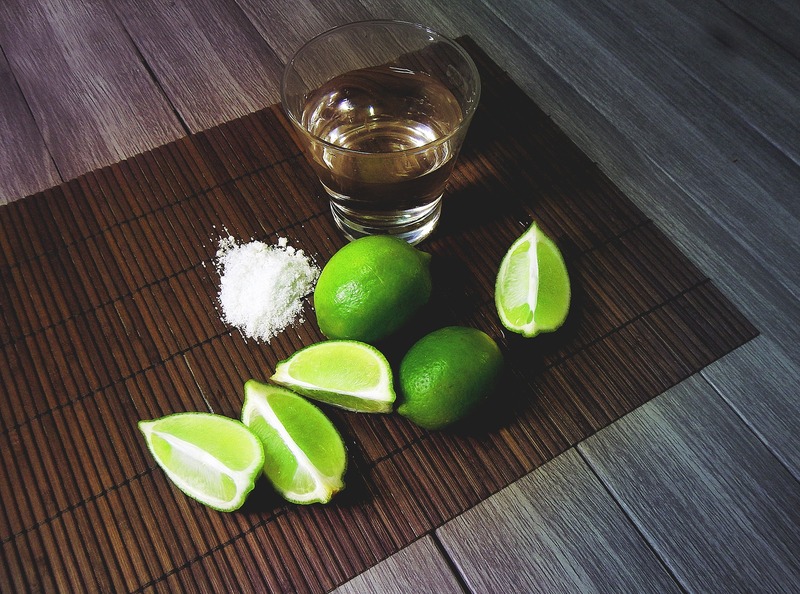 Reports are suggesting these shortages are expected to continue to ‘at least 2021’, which could lead to some tequila companies going out of business as they’re forced to increase their prices. That could then mean they’re unable to keep up with other spirit companies. Exports of pure tequila from Mexico to the US have risen 198 per cent in the past 10 years, with a fast-growing interest in craft and high-end offerings. Both Patron and Casa Noble started selling ultra high-end tequilas last year, with impressive price tags of $7,500 and $1,500 per bottle. And last year, drinks company giant Diageo paid $1 billion for George Clooney’s tequila brand Casamigos – and Bacardi bought Patron earlier this year for $5.1 billion. Casamigos was created by Clooney along with two of his friends – Cindy Crawford’s husband Rande Gerber and property developer Mike Meldman. According to The Guardian, in the US, the company sold approximately 120,000 nine-litre cases in 2017. If you asked us four years ago if we had a $1 billion company, I don’t think we would have said yes. This reflects Diageo’s belief in our company and our belief in Diageo. But we’re not going anywhere. We’ll still be very much a part of Casamigos. Starting with a shot tonight. Maybe two. 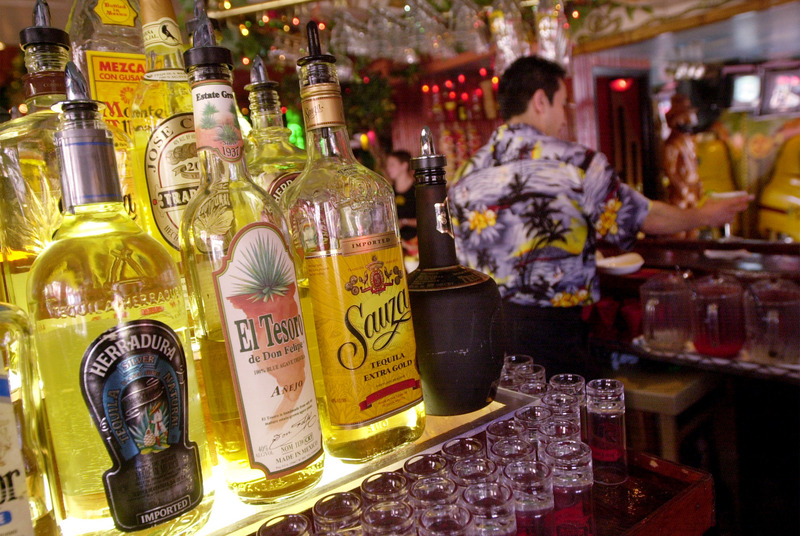 The US tequila industry continues to grow at a rapid rate.